Complete all six sessions, in order, with your group. Complete the feedback survey after each group session (we'll email you a link). Your feedback improves the Course and helps us advance Redemptive Entrepreneurship. Watch the intro video via the link below of Praxis Co-Founder & CEO Dave Blanchard and Partner Scott Kauffmann, as they frame the key ideas of redemptive entrepreneurship that guide The Praxis Course. Questions?  Email us at course@praxislabs.org; we'd love to connect with you.